Intermittent fasting is the hottest dieting trend since keto. (Bonus points if you are keto and intermittently stuck. You can probably fly now!) 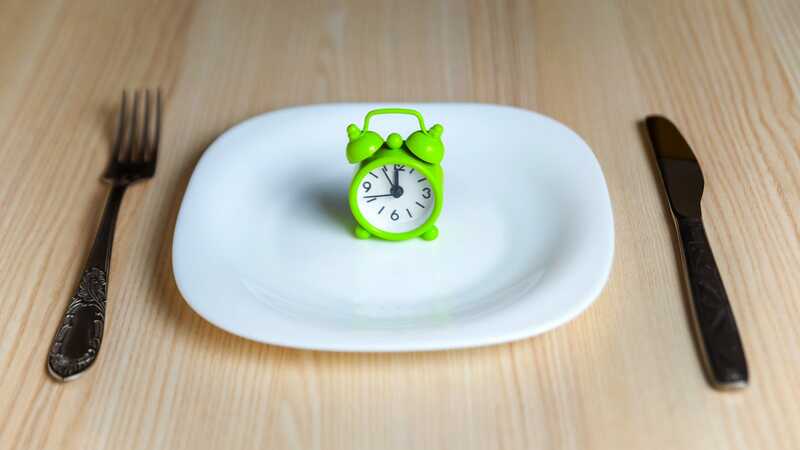 The essence is that people try to lose weight simply by eating between certain hours or they limit their eating on certain days of the week while allowing them to eat usually the rest of the time. It’s the “intermittent” part: Eat regularly most of your time, limit your eating time. Then there is a subset of intermittent fasting called the 5: 2 diet, where people regularly eat five days a week and take a very limited amount of calories in two days. But while these diets have become popular, there have been only longitudinal studies about whether they actually lead to continued weight loss. (19459023) US News & World Report has a summary of previous research on fasting diets.) Now there is a new credible study to add the blend: This 50-week study of 150 obese and overweight adults published in The American Journal of Clinical Nutrition found that 5: 2 fasting diets were “equivalent but not superior” conventional dieting in the form of weight loss and prevention of metabolic diseases. To complete the study, the researchers shared the 150 subjects into three groups: a control group that was not asked to change their diets; a group that followed the 5: 2 diet; and a group that followed a more conventional diet to continuously limit their calorie intake by 20 percent. During the first months of the trial, a nutritionist monitored the participants to ensure they followed the diets. Over the next few months, participants watched their own diets. The findings were encouraging for both diets groups, as they showed that conventional and fasting diets both lead to weight loss. However, the results can be considered a disappointment for those who hope that the solid diet would be a superior option. Appears the simplest advice is still generally correct: Eat fewer calories, and you will lose weight.